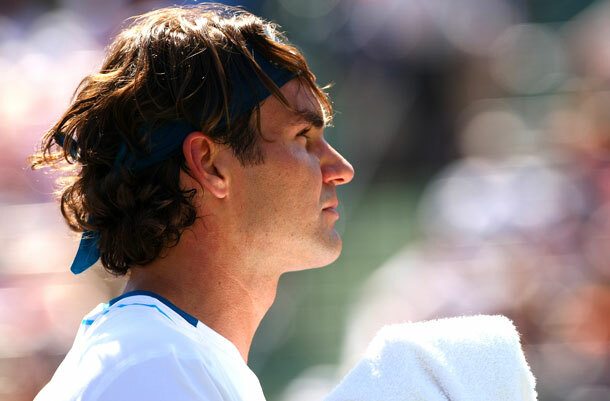 Exclusive tips from Roger Federer’s mother Lynette on ‘How to be a tennis parent’. Click here for information on the Roger Federer Foundation. These are the worst mistakes you can make as a tennis parent: to force the child to play, and to intervene too much. To read the original article please Click here . I love what you guys are usually up too. This sort of clever work and reporting! Keep up the very good works guys I’ve you guys to blogroll.